July 7, 2014 /in Diabetes /by Jenn F.
The makers of the SteriShoe UV shoe sanitizer are interested in learning how to prevent diabetes complications, like diabetes infections of the foot. In addition to killing fungus and bacteria in your footwear using UV light, eating the right superfoods is another natural method of preventing infection. There are many superfoods that can help diabetics prevent infections. February 7, 2014 /0 Comments/in Toenail Fungus Treatments /by Jenn F.
Toenail fungus is one of those confounding problems that just never seems to go away, no matter what you do. Many people go through a daily regimen of treatment for weeks, months, and even years. Often they are unsure whether or not the treatment is even working since they can’t tell until the old fungus nail begins to grow out and a new, healthier nail grows in. Many times people become frustrated and turn to cheaper, more accessible folk remedies as a toenail fungus solution. A woman writing in to the Tampa Bay Tribune recently claimed that a simple kitchen staple could serve as a natural cure for toenail fungus. 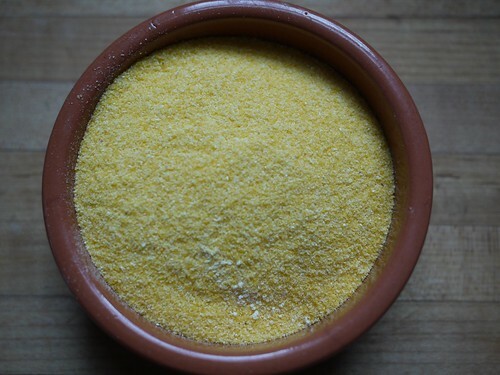 Does cornmeal have antifungal properties? Some people say it does. September 26, 2013 /0 Comments/in Athlete's Foot /by Jenn F.
We’re always looking for new products that promise to keep our environments just a little more germ-free. Anyone who has kids of school-age knows what we’re talking about! You’re also probably particularly concerned about microbes on the surfaces in your home if you’ve ever been unfortunate enough to come down with a foot fungus like athlete’s foot or toenail fungus. These infections tend to be like grandma’s fruitcake — no matter how much you try to politely decline, they just keep coming back! One new product that caught our attention is the Clorox 4 in One Disinfectant & Sanitizer.